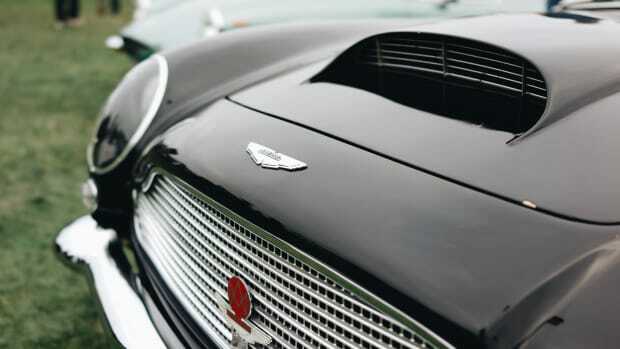 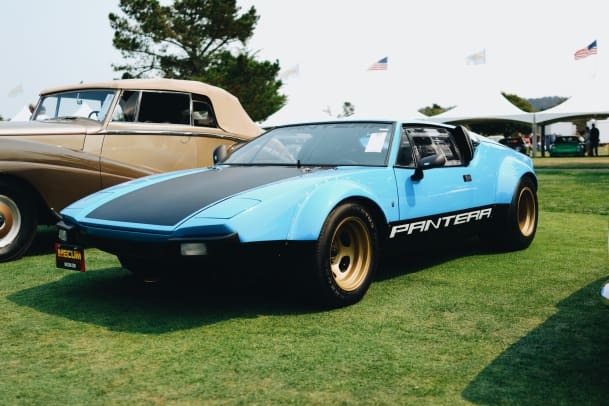 We round up some of our favorites from this year's Monterey auctions. 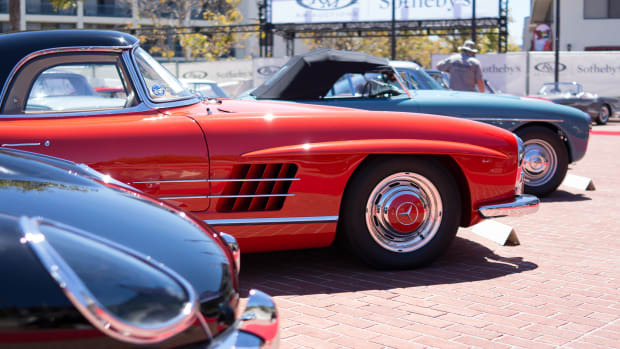 One of the most exciting things about Monterey Car Week isn&apos;t just the Concours d&apos;Elegance, it&apos;s the millions and millions of dollars that trade hands for some of the most rare and collectable cars on the planet. 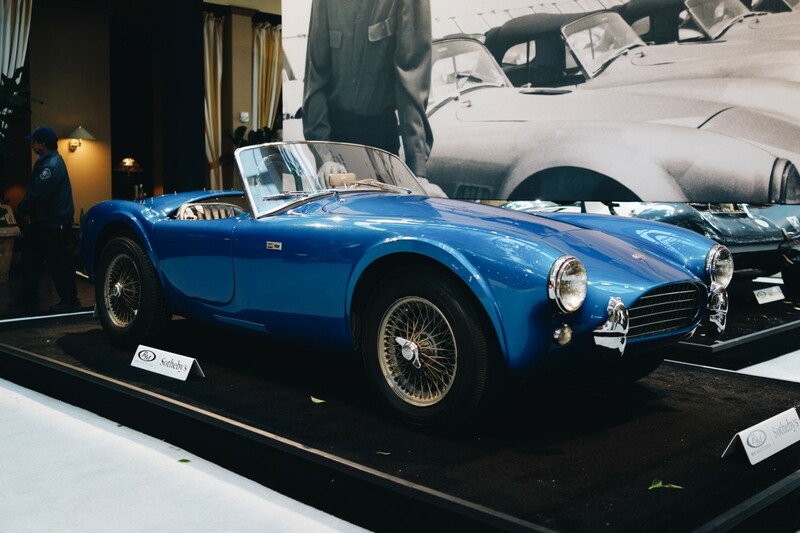 As usual, the auction houses gathered a remarkable array of cars including the first ever Shelby Cobra (above), which went for a staggering $13.75 million dollars. 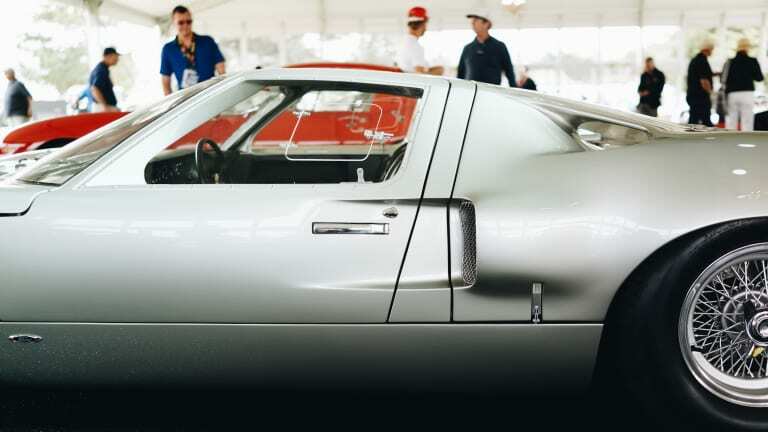 Other highlights included a 1955 Jaguar D-Type that won the 1956 24 Hours of Le Mans, which brought in $21.7 million dollars, a 1959 Ferrari 250 GT LWB California Spider Competizione that went for $18.5 million, and a the first ever road-going Ford GT40 MKI to be delivered to America was won at the Mecum Auctions for $4.4 million dollars. 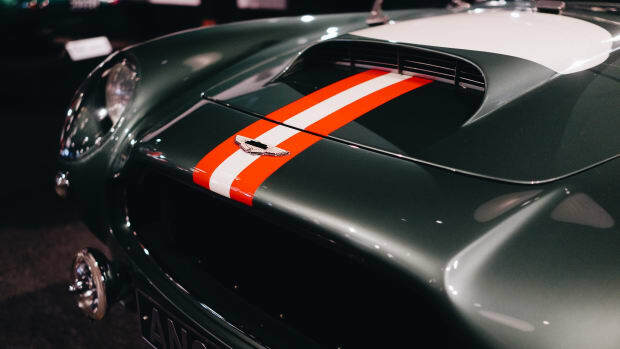 All in all, hundreds of millions of dollars jumped from bank account to bank account in what was another exciting week in automotive auctions.